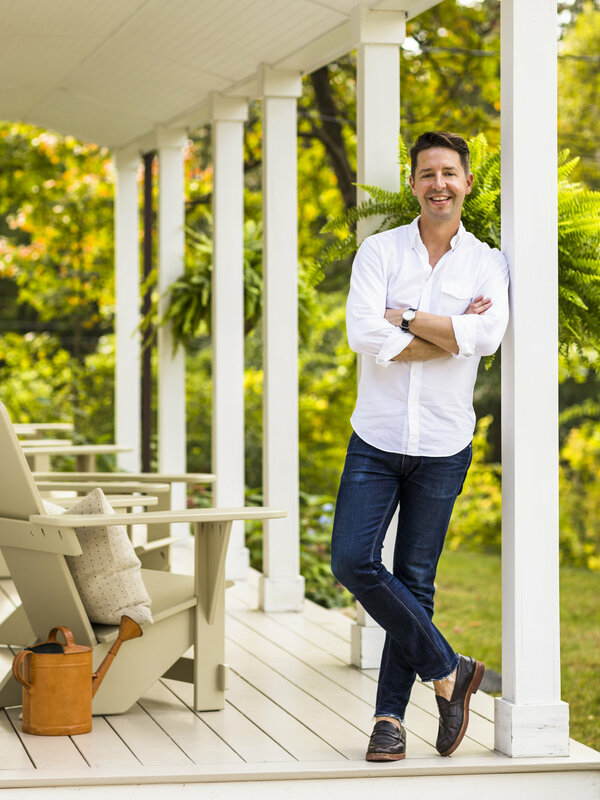 Kevin Dumais creates homes that effortlessly balance grace and comfort–his clients enjoy elegant rooms where dinner parties are hosted, weekends are relished and real lives are lived well. Inspired by midcentury style, Dumais tailors classic principles of design to suit each client’s world. In Bridgehampton, he’ll lend a touch of urbanity to the beach, while a busy family in Tribeca benefits from smart space planning and a well-curated collection of contemporary art. In all cases the end product is stylish and calm–a well-edited mix of luxurious fabrics, fine furniture and natural light. A sixteen year-veteran of the industry, Dumais studied interior design at the New England School of Art and Design then led projects for a number of top Manhattan designers before opening his own firm. His process is always built around the client–Dumais collaborates directly with each to evolve sparks of inspiration into a cohesive design. Once the framework is set, he supervises a team of project managers who work behind the scenes to execute the logistics. This frees the client to enjoy the process and focus on the fun part: curating a unique and uniquely lovely home. Kevin was recently named a Rising Star of 2015 by the New York Chapter of the International Furnishings and Design Association.